I was super excited after discussing with my client over the art direction for his logo. A mascot logo! I was really excited because it means I get to do something I really enjoy. Like the company brand. 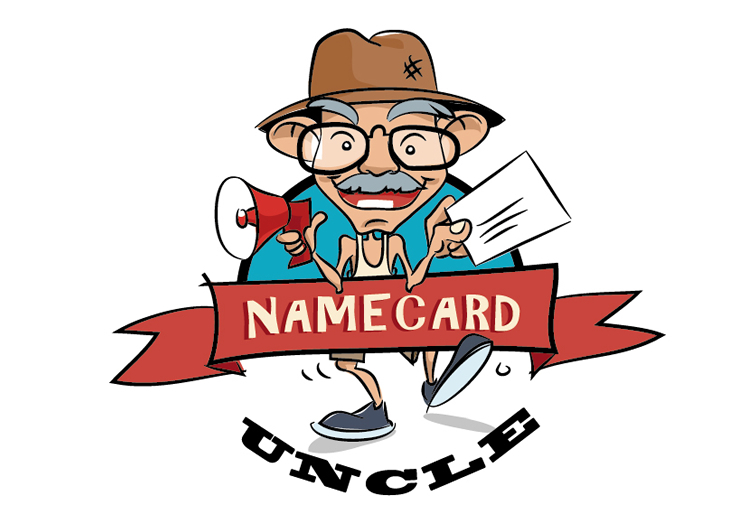 “Namecard Uncle”, straight away you relate it to something local. Client wanted something “Singaporean”, down to earth and welcoming. Their target audience is towards the common neighborhood folks. This logo showcased was exactly what I had in mind when we were discussing about the art direction. And thankfully it sat very well with the client.